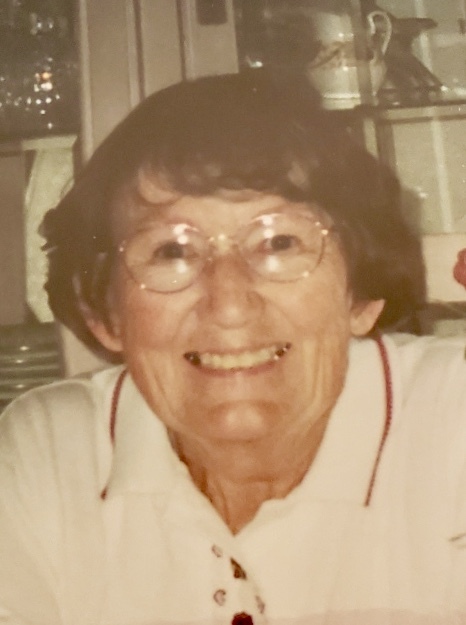 K. Suzanne “Sue” Welnetz, 87, of La Porte, Indiana passed away Saturday, April 6, 2019. Sue was born March 30, 1932 in La Porte, Indiana to Joseph Harold and Kathryn (Scholl) Munning. On August 18, 1956 Sue married Kenneth Welnetz who preceded her in death on March 30, 2002. Sue was an emergency room and surgical Registered Nurse. Sue was a member of St. Joseph Catholic Church in La Porte and the ladies auxiliary of the BOP Elks in Michigan City. She was an avid golfer and belonged to Beacon Hills Golf Club. Surviving is a daughter, Kimberly (Mike) Boultinghouse of Kansas City, MO; a son, K. Joe (Deanna) Welnetz II of Mill Creek, IN; grandchildren, Travis Lofton, Samantha Holifield, Savannah Welnetz, Alison Holifield, & Jacob Welnetz; and sisters, Joan Munning Moore of La Porte & Deborah Munning Baker of Noblesville, IN. She was preceded by a brother, Joseph Harold Munning. Visitation will be from 4-7 p.m. Thursday, April 11, 2019 at Frank L. Keszei Funeral Home, Essling Chapel, 1117 Indiana Avenue, La Porte, Indiana, where a Parish Rosary will be at 7 p.m. A Mass of Christian Burial will be celebrated at 10 a.m. Friday, April 12, 2019 at St. Joseph Catholic Church. Reverend Ian Williams will officiate. Family and friends may gather at 9 a.m. Friday in the funeral home. Inurnment will follow in Pine Lake Cemetery. Memorial contributions may be made to St. Joseph Parish, 109 C. Street, La Porte, Indiana 46350.